This classic four card wallet is fully leather, no cloth or filler is used. Our signature leather lamination construction involves folding the leather back on itself, so that both the outside and the inside of the wallet are finished in our tumbled vegetable tanned leather. The card sleeves and currency compartment are all fully leather lined. 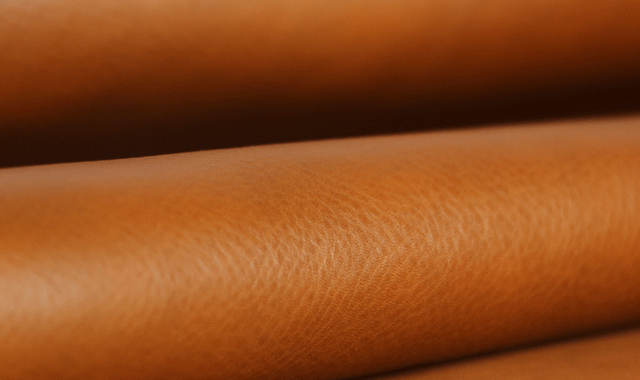 A remarkable amount of leather and great skill are needed for this complicated process. 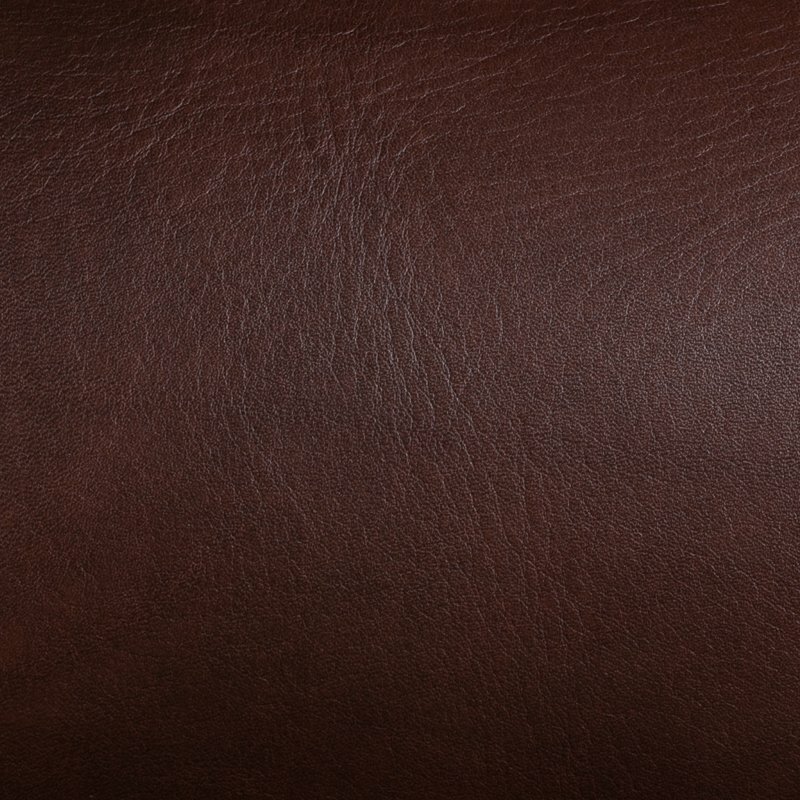 The result is an heirloom quality leather good masquerading as an unassuming wallet.